This is going to be a blast from start to finish. 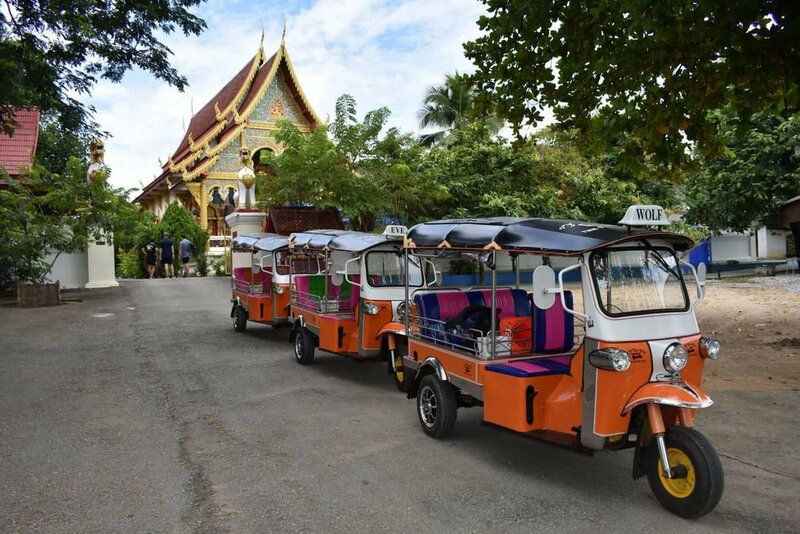 Hosted by Clive and with a few amazing surprises to ‘wow’ you, when you think of tuk tuks what immediately springs to mind are those mad little vehicles that weave their way in and out of the equally mad traffic in Bankok or any of the other major cities in the world. Quirky – yes - but not great on jam packed roads.Now think of those same tuk tuks, but completely removed from the above scenario, and with you as the driver! 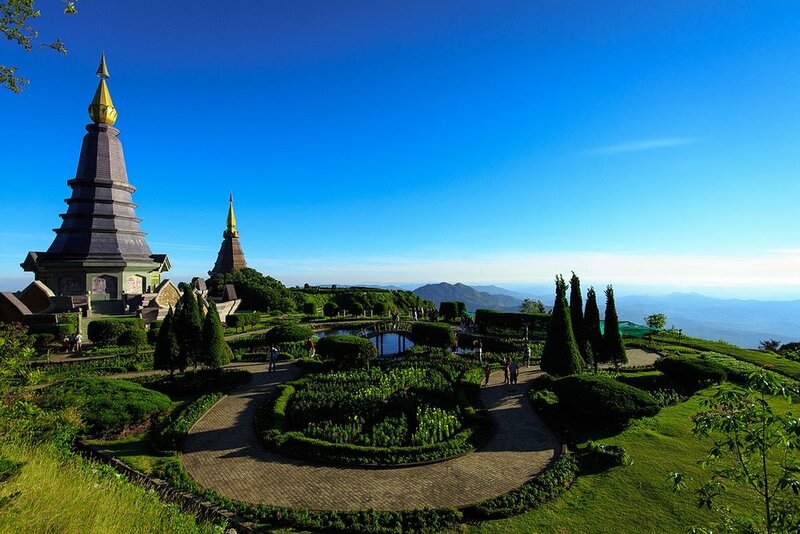 Starting and finishing in the beautiful Mae Wang valley you will be taken on a journey through some of South East Asia’s most spectacular scenery, staying in some of the coolest small hotels in the region and bringing you in touch with local communities like you’ve never known before. Prestige host leading the charge!